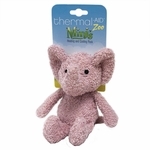 These 100% all natural Thermal-Aid® Heating and Cooling Mini's Zoo animals help to give your little ones a comfort in the form of a favorite mini stuffed animal. 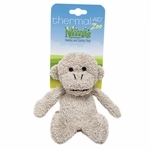 They are a great little way to help relieve their pain associated with discomfort from sickness, minor boo boos to those painful earaches. These adorable Thermal-Aid® Mini�s products are not only for children but for adults as well. 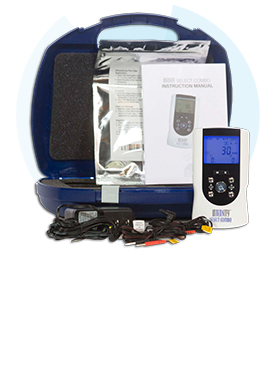 Let�s be honest, adults need comfort when feeling aches and pains from sickness or everyday ailments too! 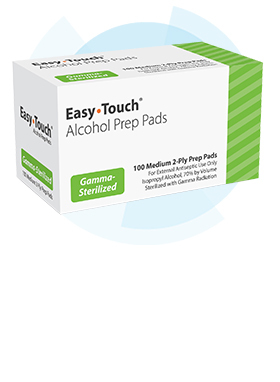 They are so convenient and small you can take them everywhere with you. 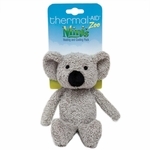 Hot, cold or lukewarm, they are a great comfort for any child or adult. 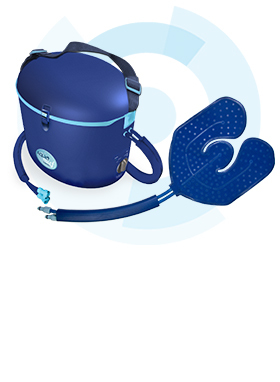 Fever, Sunburn, Earaches, Flu Symptoms, Sprains, Bee Stings, Headaches, Sore Muscles, Growing Pains, Insomnia and Much More. 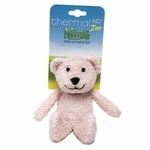 Place the Thermal-Aid® Therapeutic Mini Zoo Animal in the freezer. 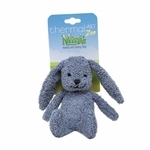 Place the Thermal-Aid® Therapeutic Mini Zoo Animal on a clean surface in the center of the microwave for 10 seconds only. 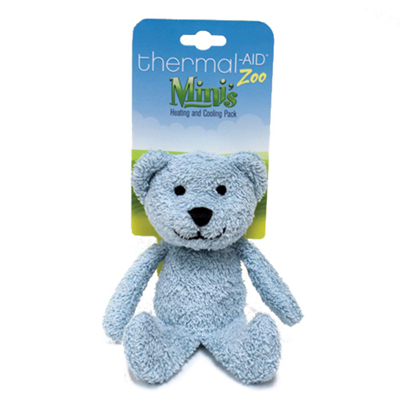 The therapeutic Thermal-Aid® Zoo Mini can be cleaned using a wet cloth. 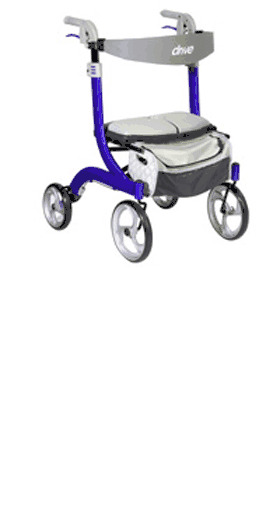 Air Dry Only. 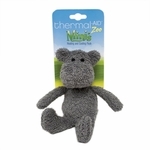 The Thermal-Aid® Zoo Mini must be fully dried before re-use.